Huawei aims at the multimedia consumers with one of the biggest smartphones ever made, Honor Note 8. A few years ago, we thought that smartphones will continue growing in physical size. However, the biggest widely known smartphones have been Sony’s Xperia Z Ultra and Samsung’s Galaxy Mega since 2013. Those phones were experiments that were proven too big. However, Huawei has now released a new monster phone. This 6.6″ QHD giant is called Honor Note 8 and packs some serious hardware. The 2560 x 1440 display is Super AMOLED, probably Samsung made. Under the metal body is a Kirin 955 SoC and 4 GB of RAM and if the 32, 64 or 128 GB internal storage isn’t enough, the Note also has a microSD card slot. The battery is huge, 4500 mAh. All this runs Huawei’s UI on top of Android Marshmallow. The phone’s design is absolutely beautiful with very Nexus 6P -like camera vizier and fingerprint scanner placement. The plastic strip on the back is also familiar as is the USB Type-C port on the bottom. The physical size of the device is massive, 178.8 x 90.9 x 7.2 mm and 219 g.
A phone of this size is not only very difficult to handle but also too large for most pockets. We are very interested to see if the Note 8 succeeds as that would mean yet another chapter to the book of new smartphone trends. The Honor Note 8 is now available for preorders in China. Other markets will probably follow but nothing has been announced yet. Pricing in China equals something around $350 for the base model. 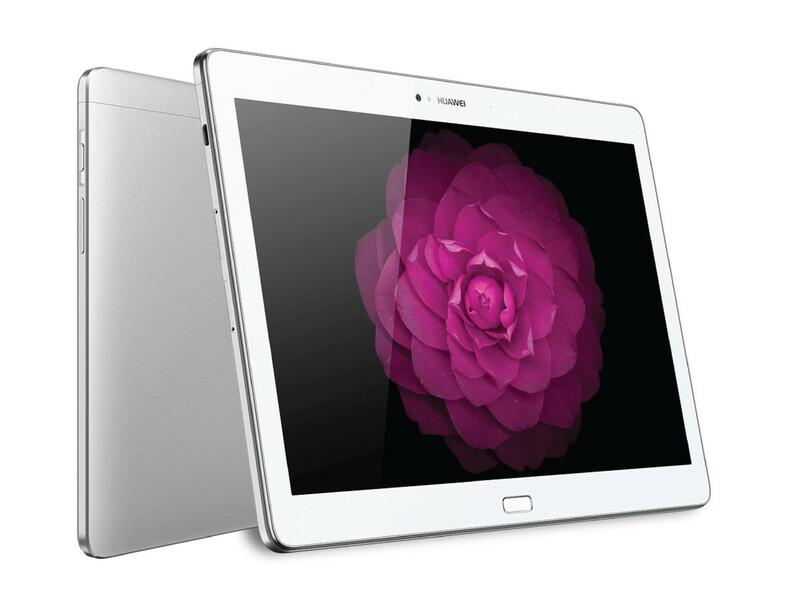 The Huawei MediaPad M2 has a premium design but average specs. The CES 2016 is on and we are following. Huawei has released a new 10″ tablet, MediaPad M2 which features a beautiful industrial metal casing and quad speakers for a little premium. The display is a 10″ 1920×1200 16:10 LCD with 226PPI and it’s run by a Kirin 930 octa-core CPU and 2 or 3GB of RAM. The 16 or 64GB storage is expendable via a 128GB MicroSD card. The battery Huawei calls giant is rated at 6600mAh. The more expensive 3/64GB model also comes with a pressure sensitive stylus which is available for the 16GB model as an accessory. The pricing and availability are unknown, because of, according to some sources, Huawei’s effort to launch the device with Marshmallow. At CES its running Lollipop. Huawei has launched a new premium midranger and revealed prices for the Mate 8. CES 2016 is on and we are following. The Huawei GX8 is similar to the recently announced G8, just for different markets. The GX8 is not a specs monster. 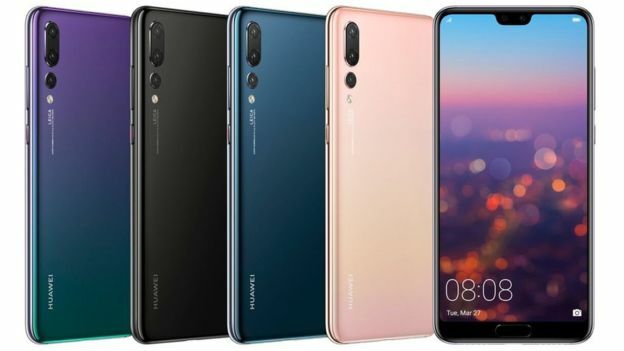 It tries to attract with its premium metal design and the same ultra fast rear mounted fingerprint scanner familiar from the other Huawei smartphones. The display is 5.5″ 1080p IPS LCD with 401PPI. The Snapdragon 615 SoC is assisted by 2 or 3GB of RAM depending on the size of the storage, either 16 or 32GB. The cameras are 13 and 5 megapixels and the 3000mAh battery should last through the day easily. The GX8 will be available soon for price of about $350. 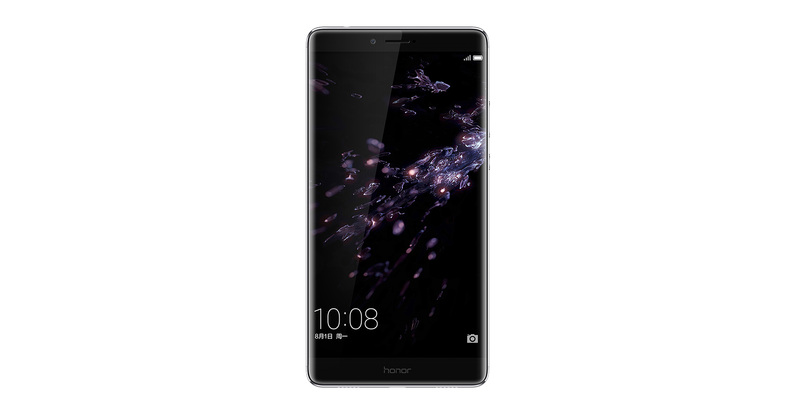 The recently announced Mate 8 gets its price revealed as Huawei has told at CES that the flagship phablet will be available in Europe for 599€ for the 3/32GB version and 699€ for the 4/64GB model. No word on the US pricing or availability yet. The Mate 8 has a 6″ 1080p display, Kirin 950 SoC and a 4000mAh battery. 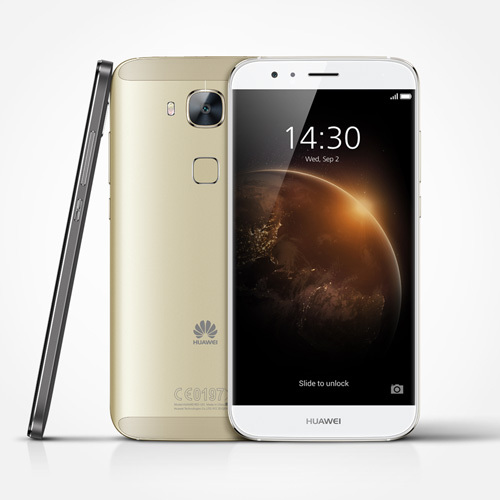 Huawei is one of the first to introduce their new products at CES 2016. First, some new designs. 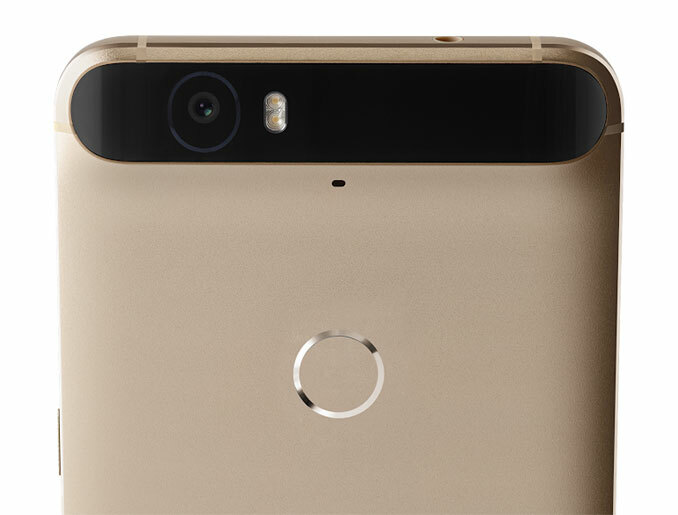 Huawei built Nexus 6P was rumored to have a gold color option and now it’s true. The gold option will be available soon in the US for the same price as the other colors, $449 for 32GB and $499 for 64GB. Huawei also updated the Huawei Watch that now has a ladies option. The new version is called the Watch Elegant. It has a narrower watch band, gold plated body and textured bezels. 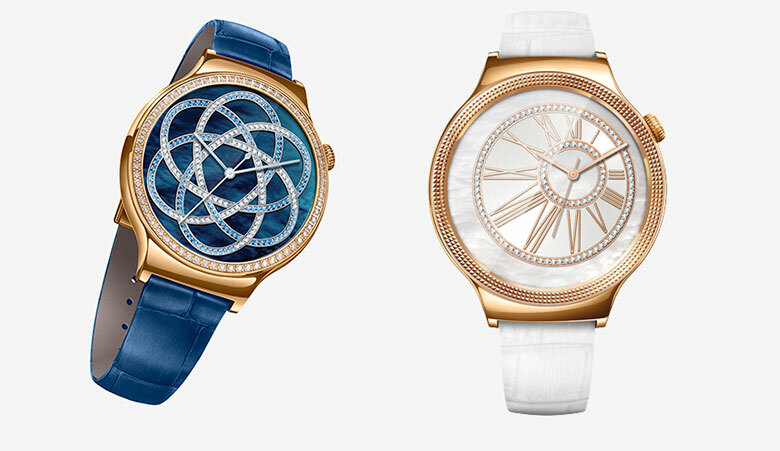 The second new option is called the Watch Jewel and it adds 68 Swarovski crystals to the bezels for extra bling. There’s no information about pricing yet. 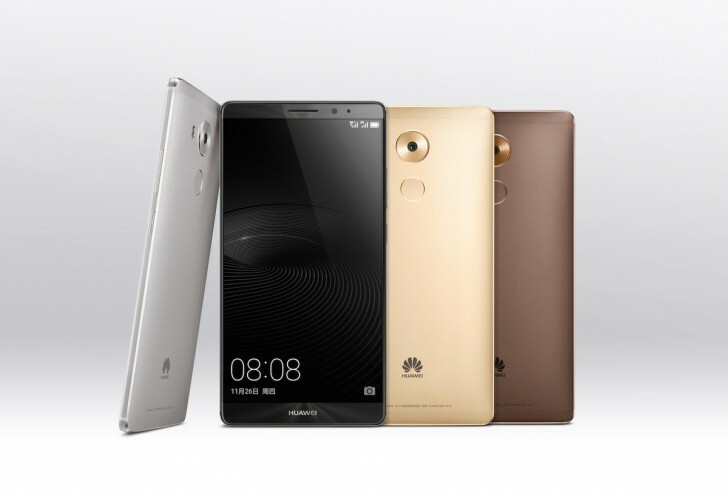 Huawei has released a new flagship phablet, Mate 8. It features a huge display and impressive specs. The Huawei Mate 8 has a 6″ 1080 Full HD IPS display packed in an all aluminium body. Huawei’s own Kirin 950 chip is one of the first to have ARM Cortex A72 cores and it has four of them. The less demanding tasks are handled by four A53 cores. RAM size depends on the storage option as the 32GB model has 3GB of RAM and the 64 and 128GB variants get the extra gigabyte. Battery capacity is 4000mAh. The Mate 8 has the familiar fingerprint scanner on the back with the 16 megapixel main camera. The front facer has 8 megapixels. 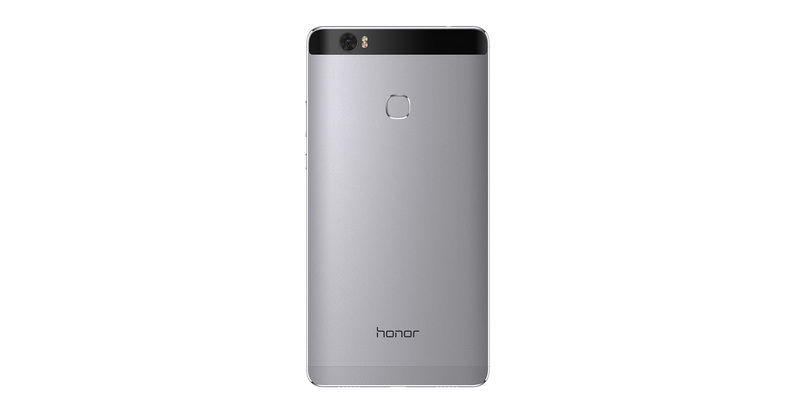 The Android 6.0 Marshmallow has the Huawei EMUI on top of it. Prices start at $480 for the 3/32GB model. The 64 and 128GB variants are priced at $590 and $700 respectively. The phablet will be available in four colors, gray, silver, gold and brown. Huawei is really growing in the smartphone market and no wonder why. They make the great metal devices in more affordable price range. Only downside is the EMUI skin on top of Android but that’s why they have the Nexus 6P.